Wise Dancenter curriculum provides programs that are appropriate to the age and developmental needs of the child. 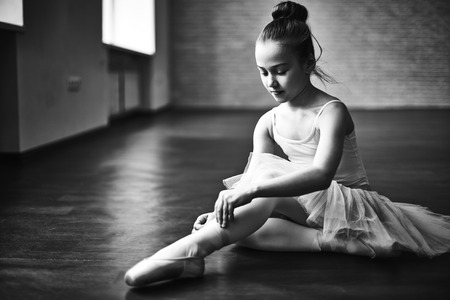 A well balanced class addresses the whole child, building self-confidence, poise, grace and self-esteem. A special program designed specifically for the pre-schooler, ages 2-3. 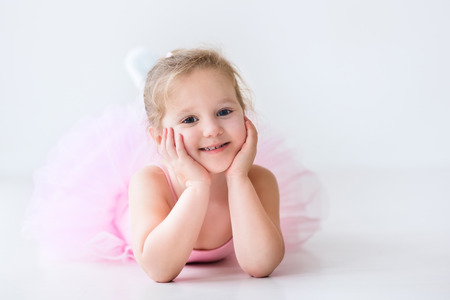 This class consists of beginning movements in ballet, acrobatics and tap to music and song on a level in which the child can have fun , while developing physically and socially. Ballet is the art of dance requiring strength, resilience, elegance and grace all at once. It takes hours of practice and patience. 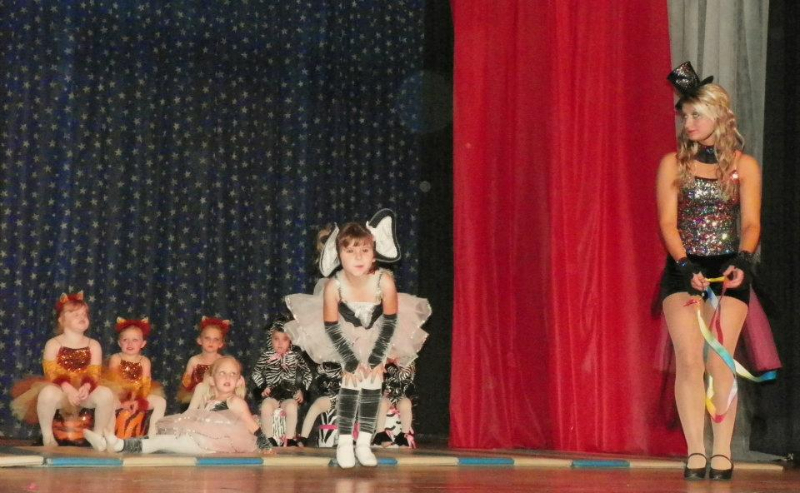 The study of ballet develops strong bodies, special and temporal awareness and improves coordination. A proven long-term bonus: girls retain the flexibility brought about by ballet throughout their adult lives. Ballet technique is the basis of training for all types of dance. 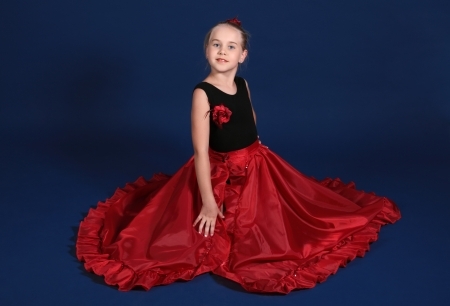 All young dancers learn the basics at Wise Dancenter. This class teaches flexibility and tumbling to help students learn how to move to the beat of the music in a positive, nurturing and fun environment. 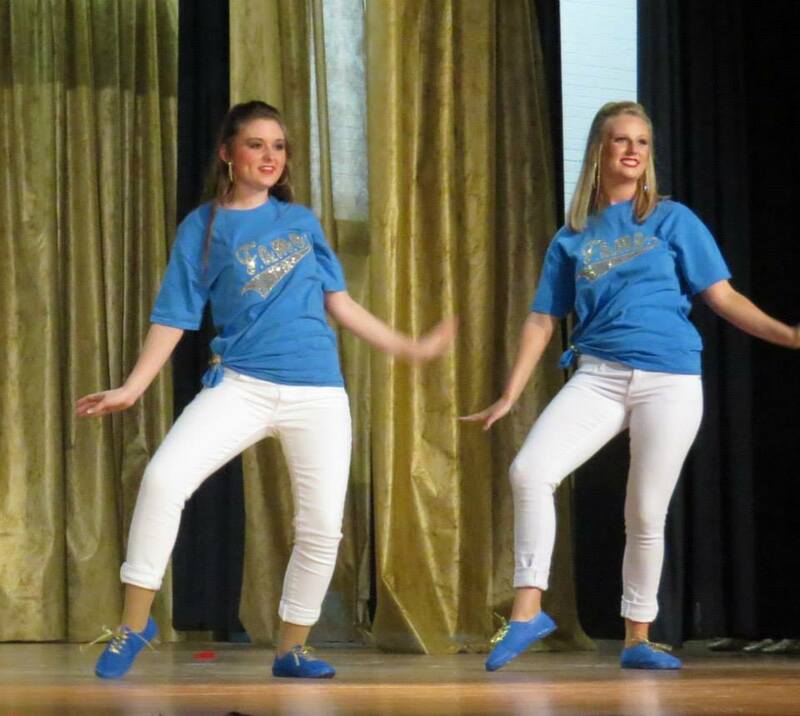 Tap dancing is such a fun and energetic dance that is great for all age groups. As students grow, the routines they are taught grow with them in complexity and length. Advance style dance, usually performed to music that evolved from the Hip Hop culture. It is energetic and unique in that it allows its dancers to perform with freedom of movement, adding in their own personalities. Jazz has become one of the more popular dance styles, due to it’s popularity in movies, music videos, and commercials. It is a form of dance that showcases a dancer’s individual style and originality. Jazz dancers interpret and execute moves and steps n their own way. 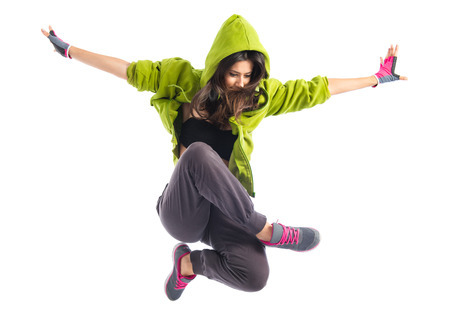 Jazz is energetic and fun, consisting of unique moves and footwork, big leaps and quick turns. To excel in jazz, dancers need a strong background in ballet, as it encourages grace and balance. During the summer months Wise Dancenter becomes the place to go for your school’s dance line camp. A week long camp with Marie will have your team moving and dancing together as one. Your team will walk away with improved basic dance moves, new moves and a polished look so you are prepared for your upcoming football and basketball seasons. Lyrical dance style has its primary basis in ballet, combining the many technical elements of classical ballet with the freedom of jazz. Lyrical dance is expressive, simultaneously subtle, and dynamic. Boys tumbling is a class specifically designed for young boys who have lots of energy and love to move around. This class teaches flexibility and how to move to the beat of music. Wise Dancenter presents a lively and entertaining dance revue every year in the late spring. The students showcase their talents and what they have learned over the past year at Wise Dancenter from Miss Marie.